THE CLASS: In this class, you will learn how to experience more ease, effortlessness, and magic in all aspects of your life - relationships, work, etc. Oren will guide you into the highly sought after peak state of consciousness where you will dive deep into exploring, understanding, and hacking your "FLOW". Oren Harris is a pioneer on the leading edge of human consciousness. 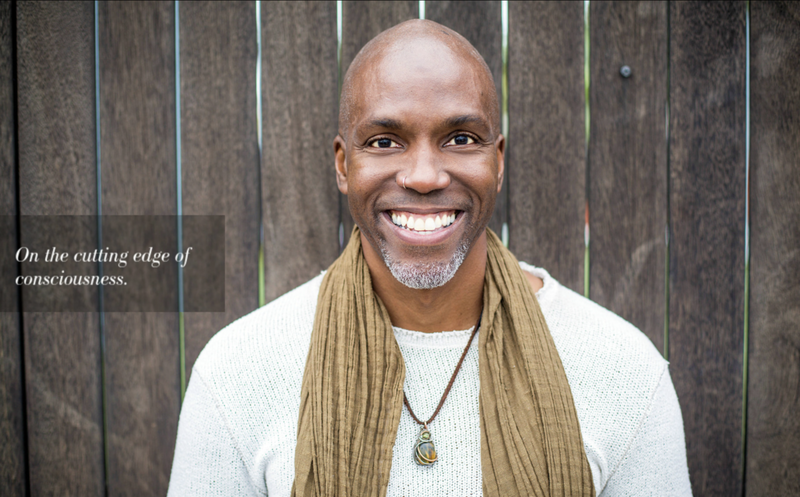 He helps high performing leaders, entrepreneurs, and creatives tap into the incredible power of flow and intuition to have a profound impact on the planet through the full expression of their souls gifts.